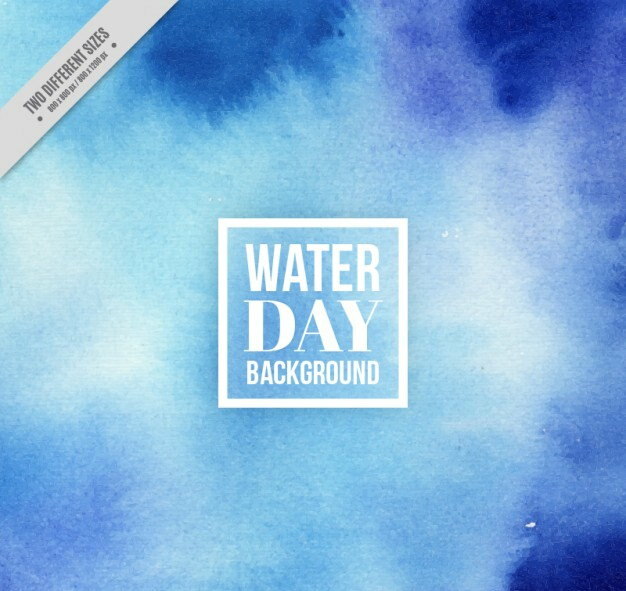 For the water themed designs, no other background can be as perfect as the blue watercolor backgrounds. 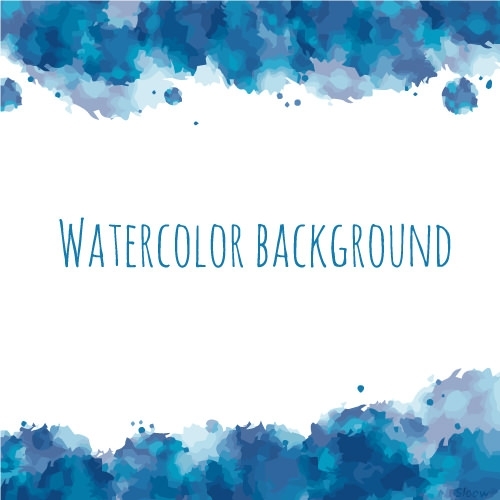 These backgrounds feature handpainted blue watercolor patterns and textures that can be used to beautify various layouts. 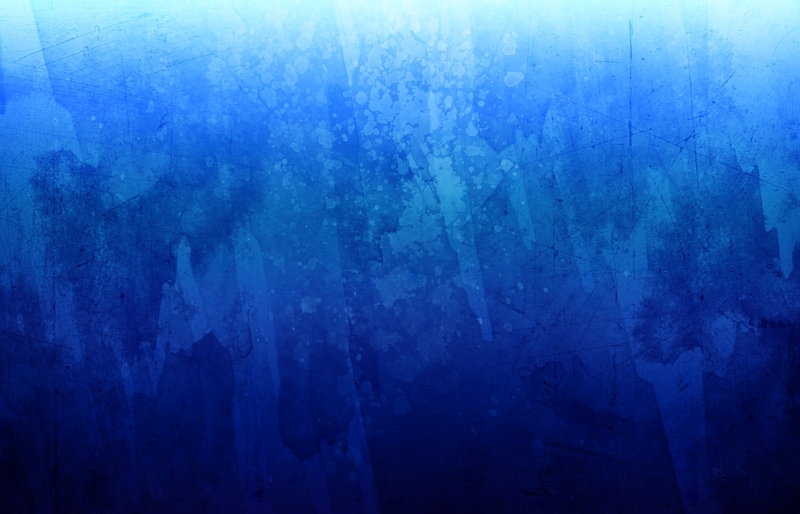 In fact, they are available in high quality so the overall appearance of the artwork is clear and presentable. 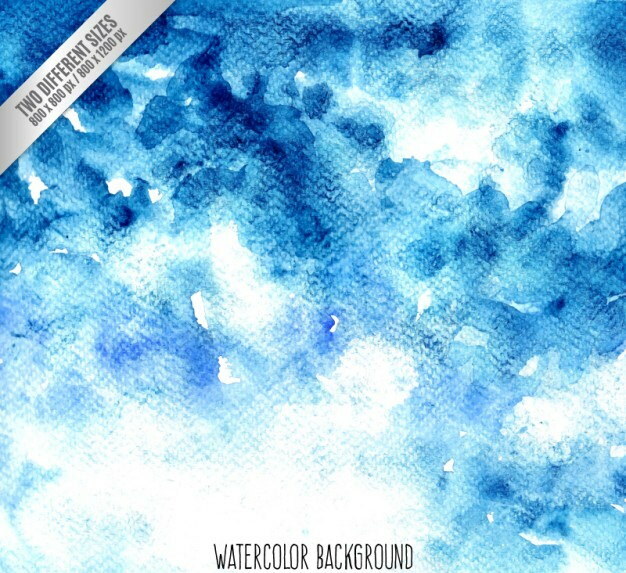 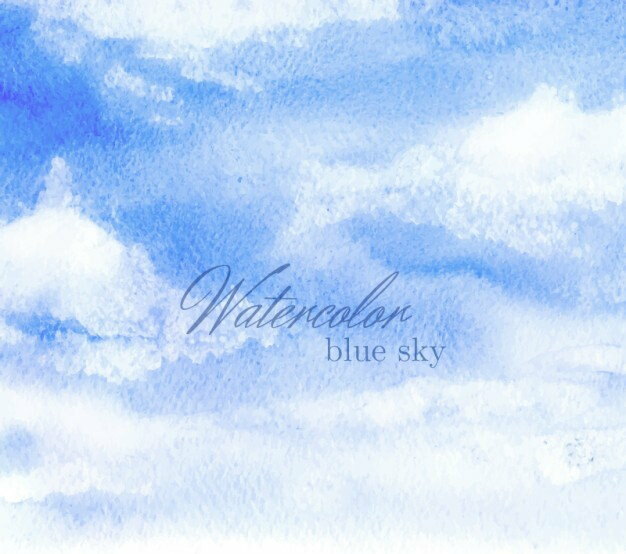 Check our handpicked collection of stunning blue watercolor backgrounds that you can download for free! 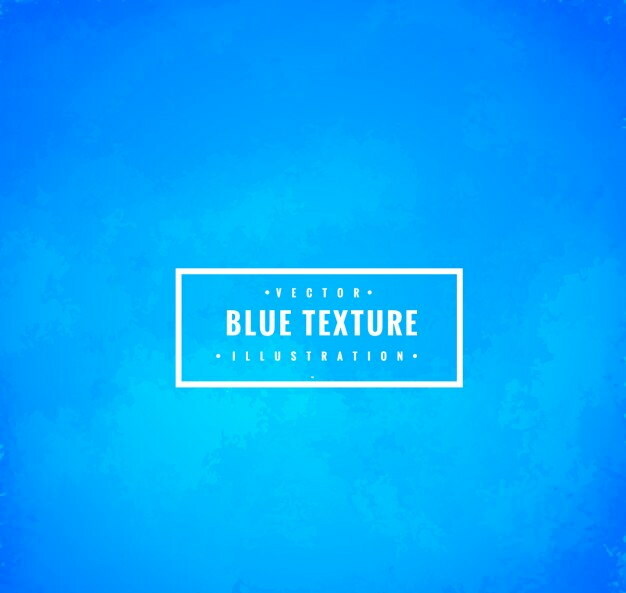 There’s an array of blue shades displayed in these Photoshop backgrounds such as aqua blue, dark blue, navy blue, etc. 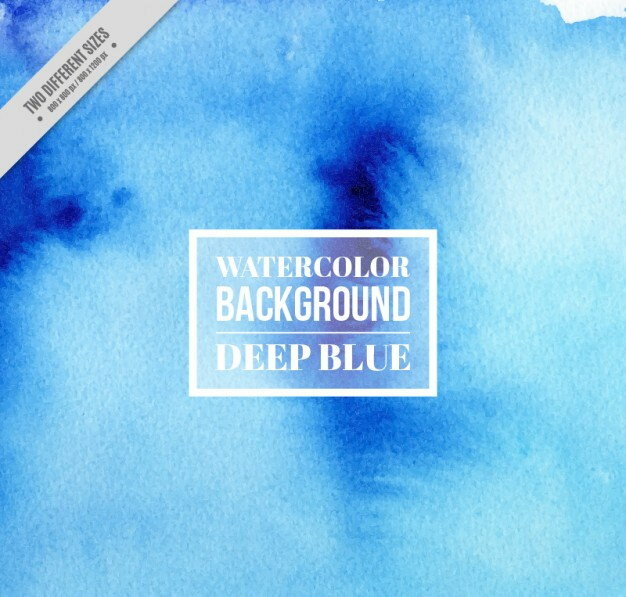 It features every detail of the paper that is coated in blue watercolor, which you can use as the backdrop of printable stuff such as booklets, catalogs, brochures and so on. 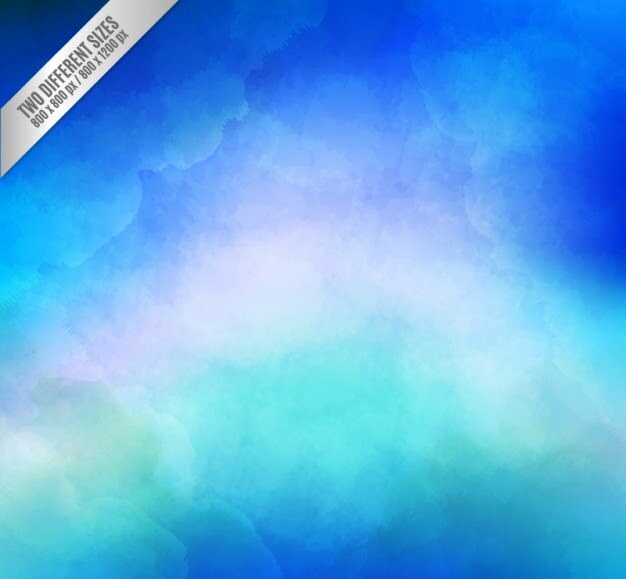 The elegance of these appealing backgrounds will definitely make you download every available background. 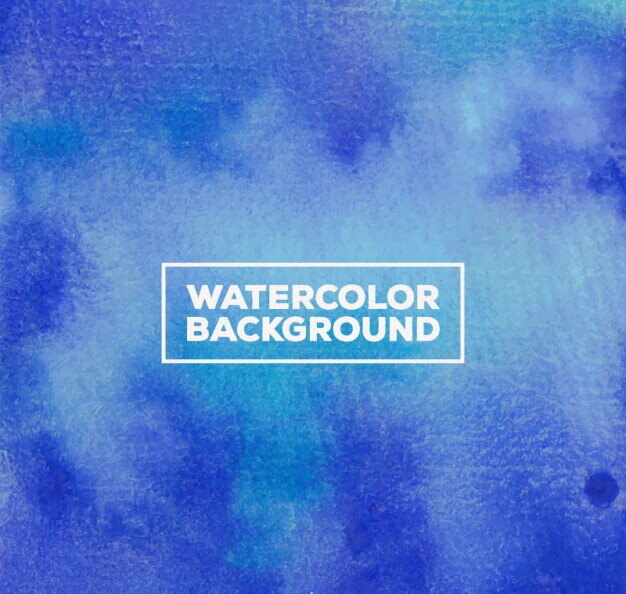 Not only this collection includes blue watercolor backgrounds but it also includes backgrounds with the mixture of blue color and other complimenting colors like purple, green, pink, etc. 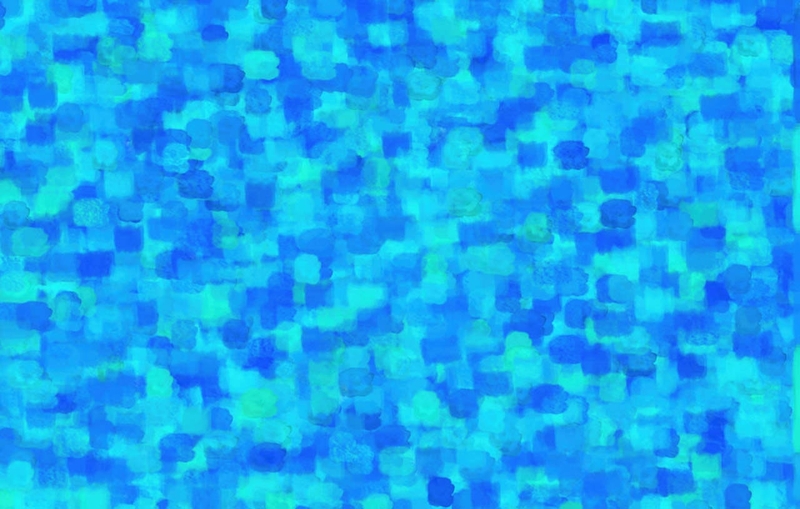 You can set these backgrounds as the wallpaper of your mobile, laptop, tablet or computer as it will give your eyes a cooling and calming effect. 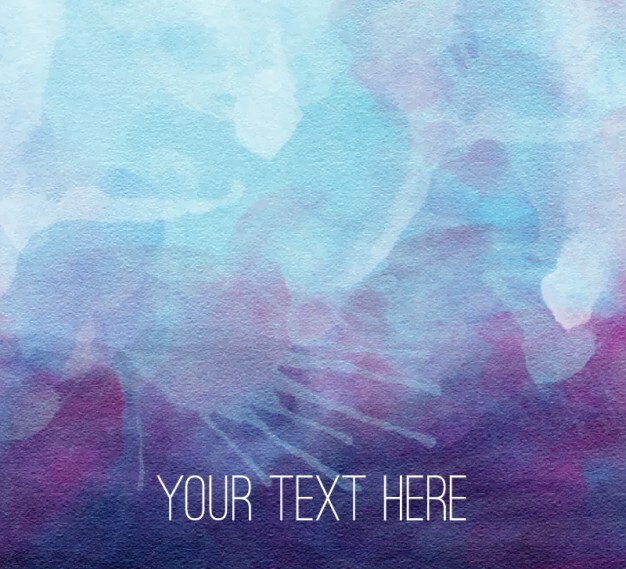 The best part of these bright and subtle backgrounds is that it makes the letters or text imprinted on it visible for the readers. 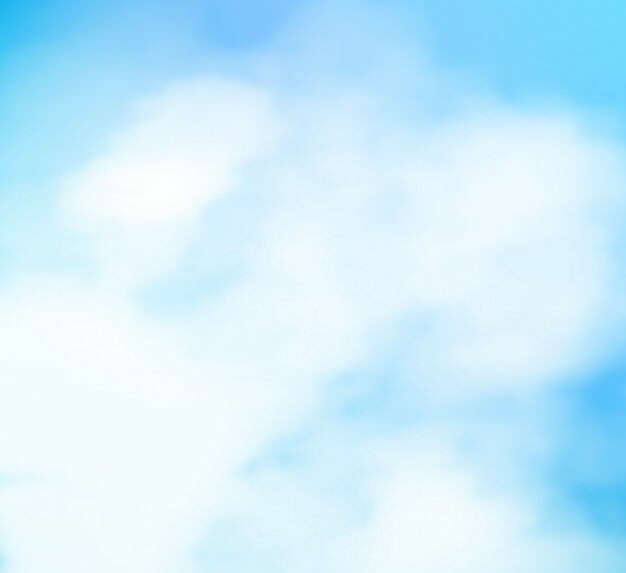 Therefore, using them for blogs can be beneficial as it will motivate readers and keep up their interest. 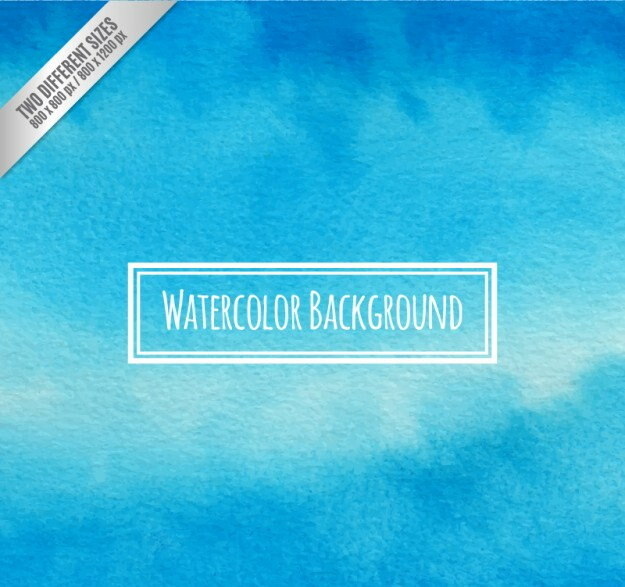 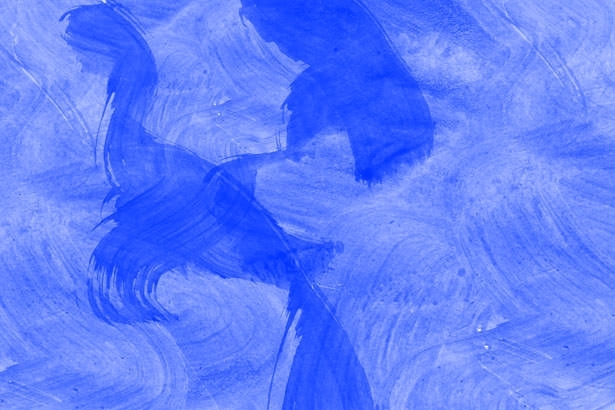 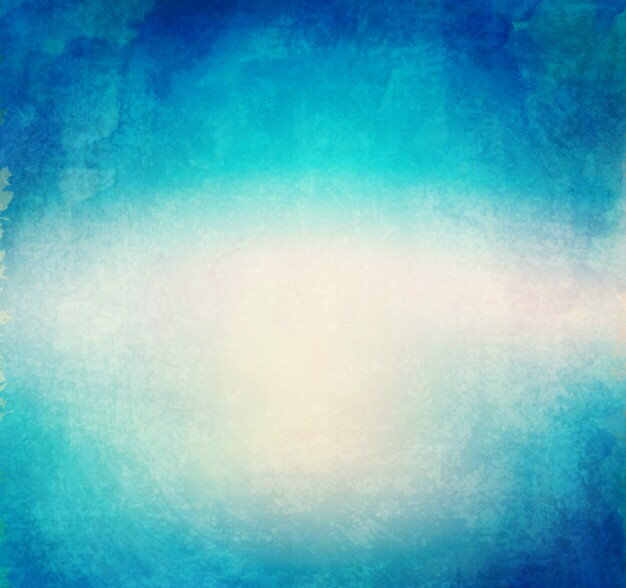 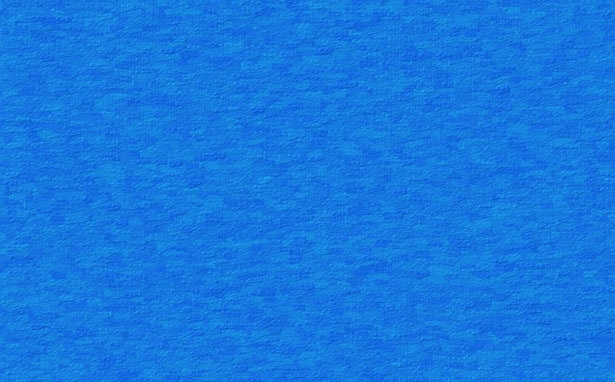 For the websites or graphic related to aquarium, marine, sea or beaches, using these wonderful blue watercolor backgrounds is the just right thing- give it a try!